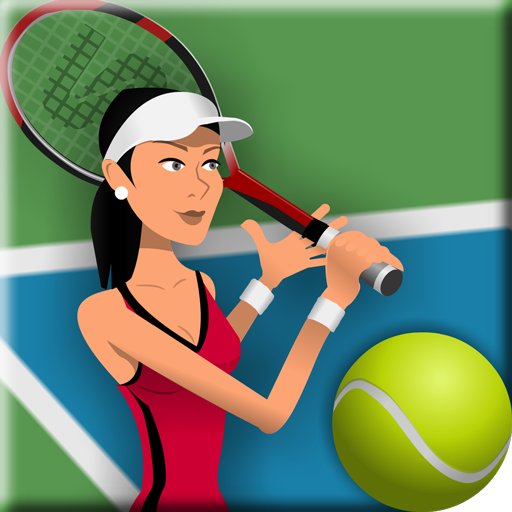 The Suburban Tennis League is a women’s travel team league serving the Detroit metropolitan area. The Friday ladies doubles format consists of timed 2 hour matches; 1 hour each against 2 different doubles teams, followed by lunch. Matches are on Friday mornings. $22.00 per match, lunch included. This league runs September through May. Participation is based on your rating (combined USTA rating for the doubles partners). Wessen Indoor has two Ladies’ Suburban teams – a combined 6.0 and 7.5 Ladies Suburban Team. To participate in the Suburban Tennis League, you must be a member of the club. 3.0, 3.5 and 4.0 level women are welcome to join our team. You do not need to have a current USTA rating to participate. Practices are on Monday (9-10:30 am) and Wednesdays 11:00 am – 12:30 pm. Ladies are welcome to stay for complimentary pick-up doubles directly after Wednesday practice. Matches are timed – 2 hours from start to finish, with lunch directly following.